Each November 11th we observe Veterans Day, a national holiday honoring military service members and veterans who help protect our nation and personal freedoms. 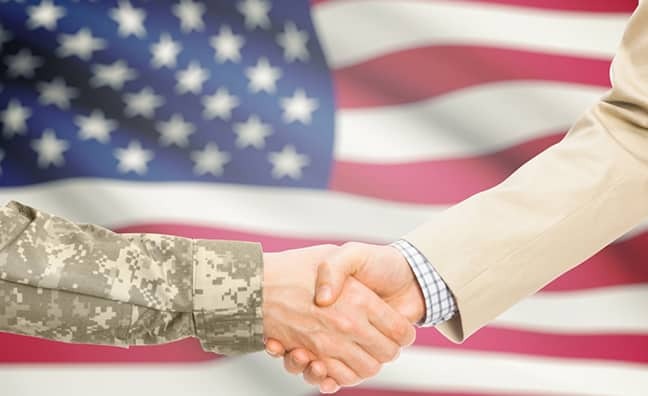 It’s no secret that veterans make great employees―and not just in government jobs. Entrepreneurs’ Organization (EO) shares their experiences and insights about hiring veterans as employees. Here’s what they had to say. Our military service members are a cut above. They risk their lives and sacrifice family togetherness to protect our freedoms. Military training results in skilled team players who execute tasks efficiently and effectively. They’re polite, respectful, responsible and accountable. Delivering excellence is second-nature, even in the face of uncertainty, exhaustion or fear. And they achieve all of this with a work ethic that’s off the charts. No wonder veterans are highly sought-after employees! It’s easy to draw parallels between the work world and the battlefield. Your company had the ‘failure is not an option’ drive of the Navy Seals. Each team member approached a client or sales call with the strategy and precision of a military operation. Your company culture demanded the ‘service before self’ and ‘no man left behind’ values of the Green Berets.